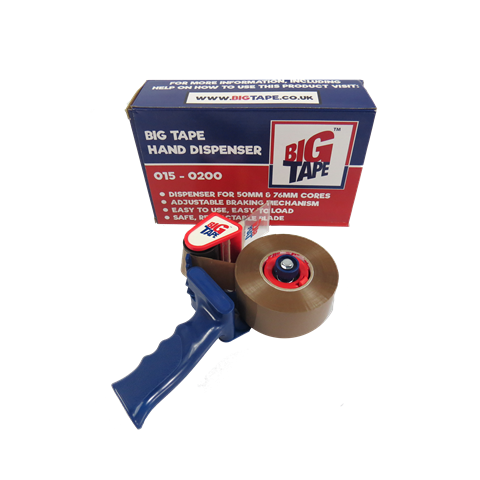 A heavy duty metal tape gun specially designed for use with BIG branded tape, 50mm x 150M rolls. This is not to be used with standard packing tape. We stock a large array of tape guns which you can find on this site or by calling us on 0845 224 3691.